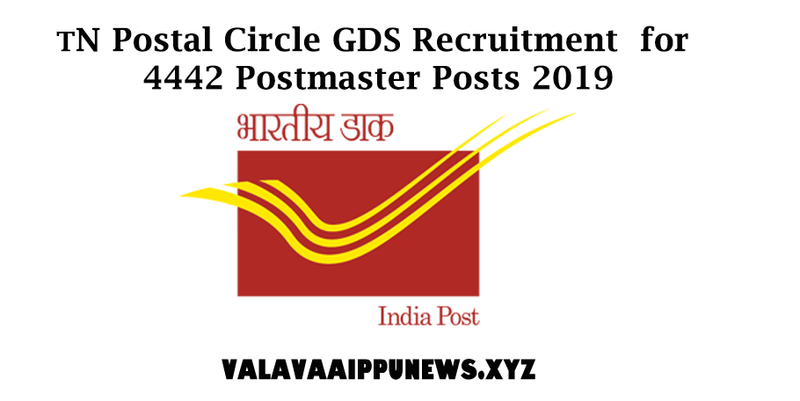 TN Postal Circle GDS Recruitment for 4442 Postmaster Posts 2019 | PBSMLINKS | A Complete Information Sharing Portal!! (i) Secondary School Examination pass certificate of 10th standard with passing marks in Mathematics and English (having been studied as compulsory or elective subjects) conducted by any recognized Board of School Education by the Government of India/State Governments/ Union Territories in India shall be a mandatory educational qualification for all approved categories of Gramin Dak Sevaks. 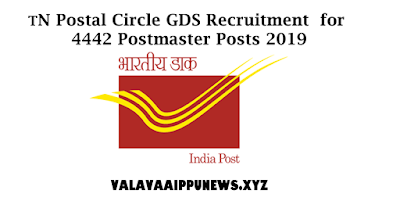 (Referred to in Directorate Order No 17-31/2016-GDS dated 25.06.2018).